Paul Mazursky wanted to be an American Fellini so badly that he even made an imitation “8½” — 1970’s “Alex in Wonderland,” about a movie director (Donald Sutherland) in a creative funk after having a breakthrough hit — and gave the Italian master a cameo as himself. He was different from that, though, and, at his uniquely American best, nearly as good. Mazursky, who died of pulmonary cardiac arrest last Tuesday, at 84, had a saving sense of humor and a love of yammery, idiosyncratic characters that seemed to flow from the great Preston Sturges, whose 1940s farces are full of supporting parts overwhelming the leads. Mazursky cherished the way people talk themselves into trouble and out of their own best interests: the swinging quartet in “Bob & Carol & Ted & Alice” (1969), the bourgeois family of “Down and Out in Beverly Hills” (1986), the errant husband besotted with his ex-wife in “Blume in Love” (1973). He captured the seismic social changes of the 1960s and ’70s because he saw them from the outside, as a member of a muddled, slightly older generation. 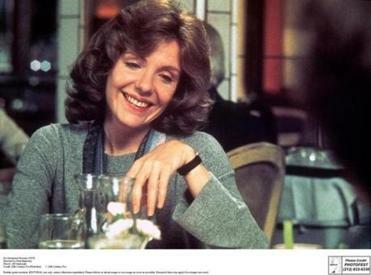 Famously, Mazursky looked at the couples he knew coming asunder during the Me Decade, the middle-aged women trying to define themselves in a vast and scary new world, and came up with his touchstone hit, 1978’s “An Unmarried Woman.” In that film, Jill Clayburgh’s character coolly listens to her husband confess an affair, walks down the street to the corner — and vomits discreetly in a trash can. At the time, it seemed like a breath of sympathetic realism. Actually, it still does. A Brooklyn boy, born in 1930, Mazursky came to Manhattan to be an actor, an experience he memorialized in possibly his finest film, “Next Stop, Greenwich Village” (1976). There the beanpole hero, played by Lenny Baker, hangs with the bohemians, studies the Method, gives an Oscar acceptance speech to an empty midnight subway platform, and eventually takes the next step, to Hollywood. Like all the director’s work, its satire is threaded through with a fondness that only later in his career turned sentimental. The acting thing didn’t pan out, though, despite appearances in Stanley Kubrick’s first feature, “Fear and Desire” (1953), and “Blackboard Jungle” (1955), and Mazursky turned to writing. He had a hand in “The Monkees,” on TV, and scripted “I Love You, Alice B. Toklas!” (1968), a wonderfully ridiculous time-capsule comedy in which strait-laced lawyer Peter Sellers eats pot brownies and goes hippie. That gave Mazursky a chance to direct “Bob & Carol,” and he was off and running. The problem with being a representative voice of your era is that you can be forgotten by subsequent ones, and Mazursky’s work is in danger of slipping into the nostalgia bin. He didn’t help his case with the few films he made during the 1990s, even if “Scenes From a Mall” (1991), with Woody Allen and Bette Midler as a battling couple, looked great on paper. But Mazursky’s ’80s work deserves reassessment: the Shakespearean games of “Tempest” (1982), the mournful post-Holocaust farce of “Enemies: A Love Story” (1989), the straight-up silliness of “Moon Over Parador” (1988). 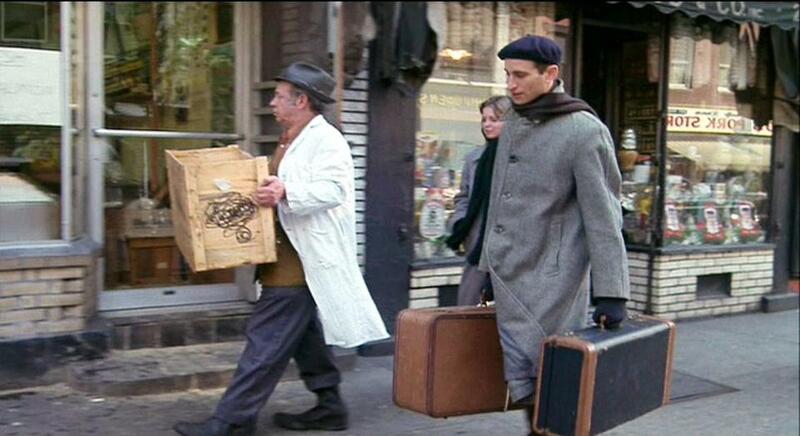 “Moscow on the Hudson” (1984) gave Robin Williams one of his best early roles as a rueful Russian saxophone player defecting in Bloomingdale’s, and what other director would restage Jean Renoir’s 1932 “Boudu Saved From Drowning” as the exuberantly messy “Down and Out in Beverly Hills”? It’s the director’s ’70s films, of course, that should be rightly celebrated — and, more than that, seen afresh. They’re dated now in clothing, hairstyles, and soundtrack music, but in their wise eye toward human foibles they haven’t aged a day. 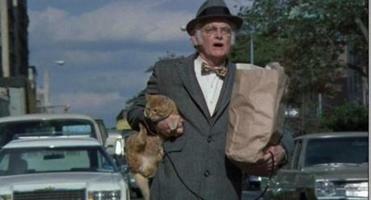 “Harry and Tonto” (1974) was one of the few movies of its time to even care about old people; Art Carney won a best actor Oscar as the duffer hitting the road with his cat, but — and this is so typical of Mazursky — the film enfolds all generations in its quizzical embrace. “Next Stop, Greenwich Village” and “An Unmarried Woman” are parables of individuals in the crowd, touching in their detail and empathy. And “Blume in Love” is one of the great ’70s love stories, all the more because its noble schnook hero (George Segal) is so confused about what love even means in an age when everyone can sleep with everyone else. The last shot of “Blume” can give you chills, the camera pulling away from Segal and Susan Anspach only to be distracted by all those other hopeful lovers crowding Venice’s St. Mark’s Square. The endings of Mazursky’s best movies, in fact, tend to return us to the world, like the valedictory shot of a Brooklyn street in “Next Stop, Greenwich Village” — the image the departing hero will carry in his head for the rest of his life — or the dozens of couples streaming out of the hotel at the close of “Bob & Carol & Ted & Alice.” How do you choose from among so many lives, so many stories, so much heartbreak and resilience? 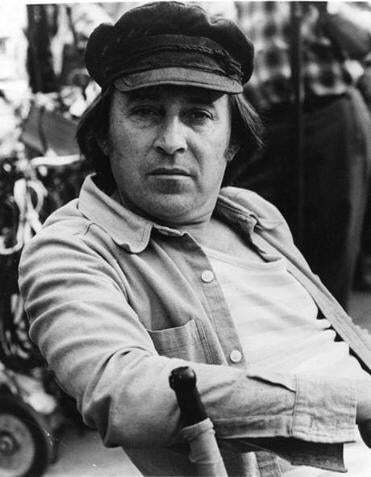 We should be grateful Mazursky made as many movies as he did.